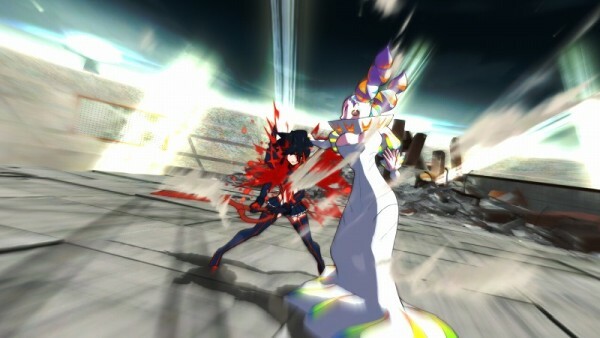 Arc System Works has come forth and shared new information on the release of the Japanese limited edition of Kill la Kill the Game: IF, as well as extensive details on recently revealed characters Ragyou Kiryuuin and Nui Harime. As always, Gematsu has gone through the work of translating the many details, included with images. It all can be viewed below. 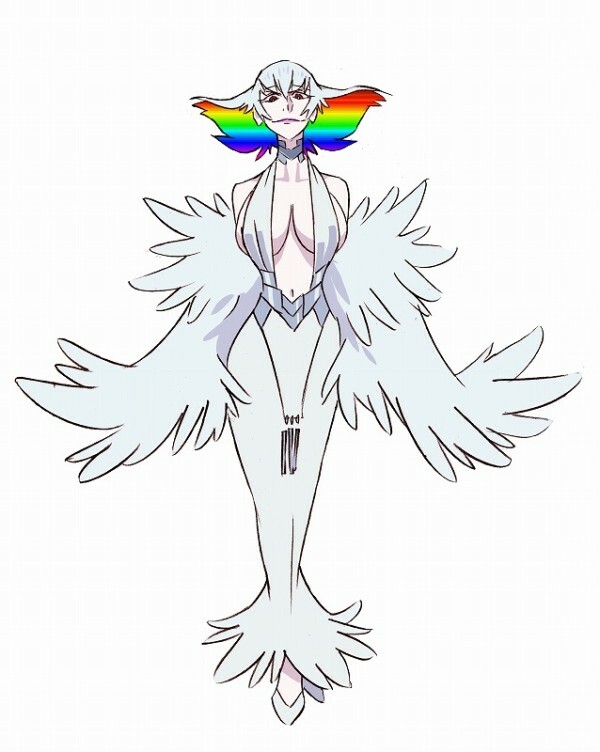 Satsuki’s mother and the President of Honnouji Academy. She is also the CEO of the international apparel company Revocs. 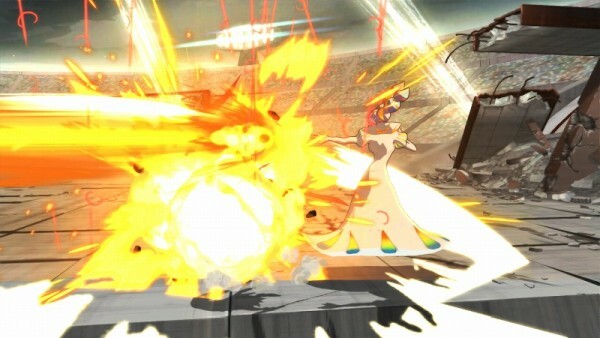 A power-type character that wears the Life Fibers dress she wore for The Great Culture and Sport Festival, and fights using superhuman martial arts and Life Fibers. 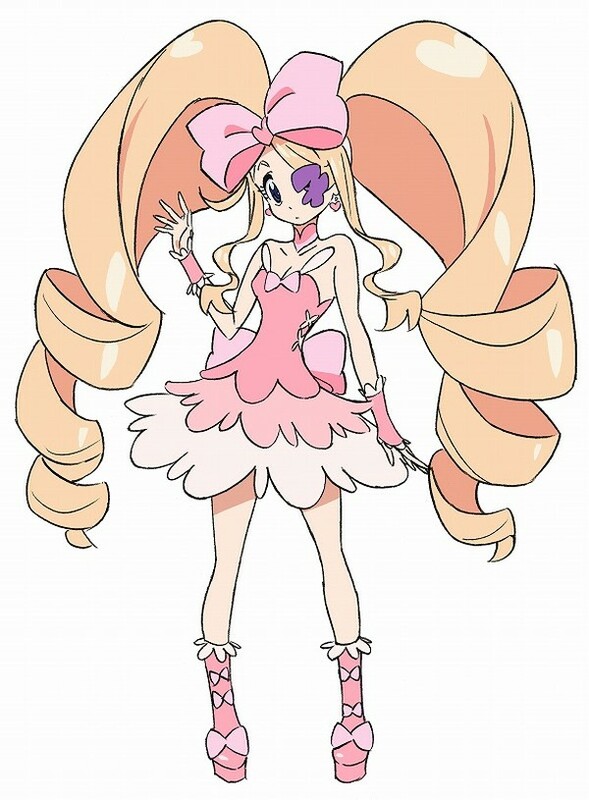 Next to Ira Gamagoori, she possesses top class attack power and extremely high physical strength, and fights with performance suited to the last boss of the original anime. She has a wide variety of attacks, including an attack that entangles her opponent in Life Fibers, as well those that fire bullets and lasers, but her movement is slow, which can be a challenge. —Her melee attacks are heavy punch attacks against opponents caught in her Life Fiber wires. The attack range of the wires is wide enough that you can attack without moving, but when it does not hit, it becomes a skill of chance leaving her wide open. —Her long-range attacks fire off a countless number of Life Fiber bullets at the opponent. Not only can you button mash to fire, you can also press to charge and fire off numerous bullets. By fully charging, you can place clusters of Life Fibers on the field that rapid-fire bullets for a fixed window of time. 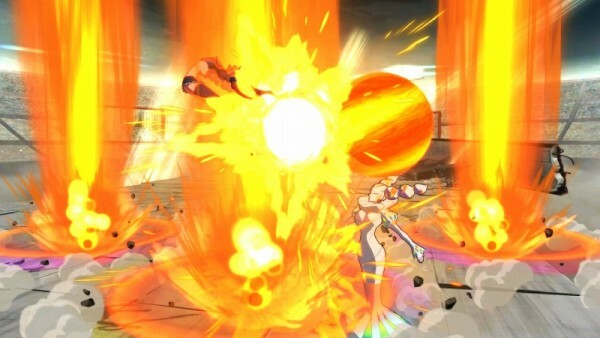 —Her break attack fires off a laser that deals big damage. 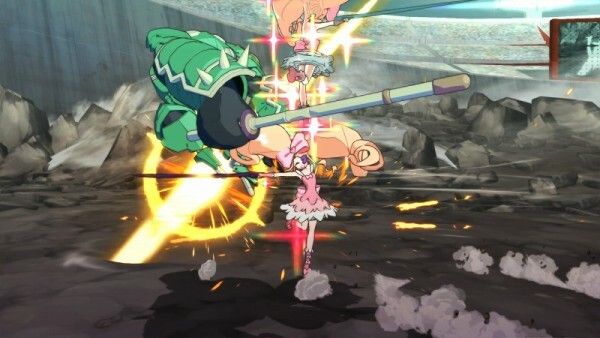 Unlike other characters, she cannot extend a combo with pursuit dash, but the amount of damage she can deal in a single blow is extremely high. The ability lets you jet suddenly from air to ground and so on, making it a surprisingly valuable skill. 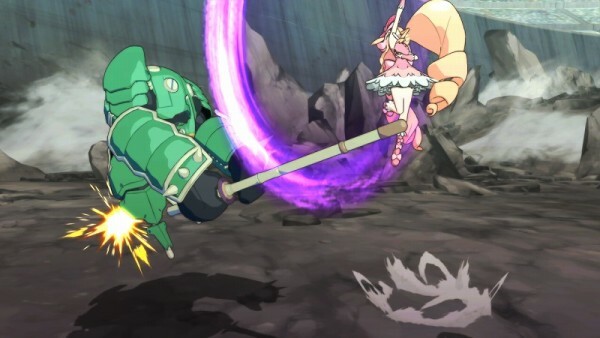 —Her special moves also consist of wide-range, high performance skills. 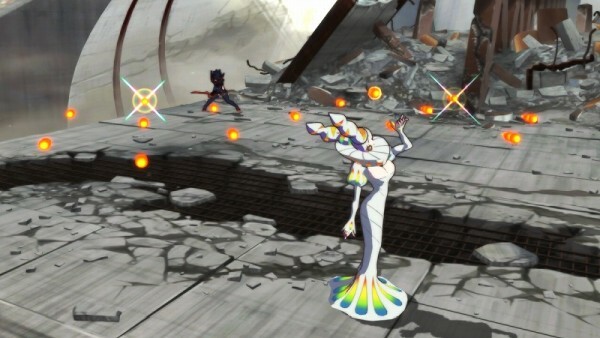 The rainbow-colored aura worn by Ragyou in the anime is also depicted in the game. The Grand Couturier of Revocs. She refers to herself as “boku” which is usually used by younger boys. 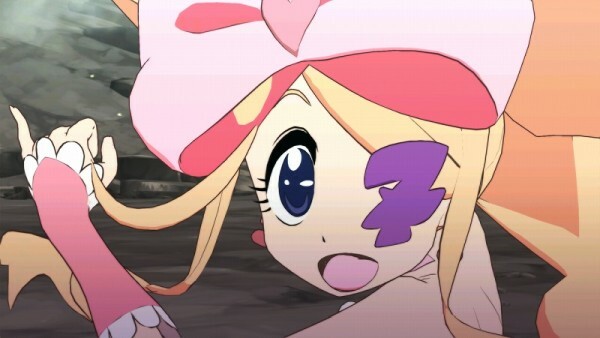 She claims that she has murdered Ryuko’s father and holds the other half of the Scissor Blade. A tricky character that fights by slashing the Scissor Blades and summoning doppelgangers. She possesses numerous ever-changing attacks, ranging from simultaneous combos with her doppelganger to surprise attacks, traps, and more. You can gain the upper hand by summoning a doppelganger and taking strategic action to hinder the opponent’s movements. 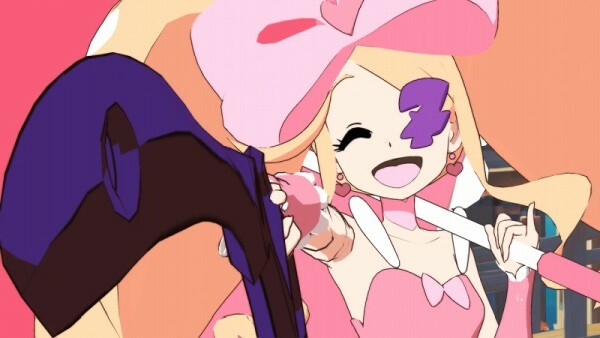 —For melee attacks, she uses the Scissor Blades. While it can only be comboed a limited number of times, the amount of hits per blow is many. She can also move irregularly, from playful dancing about to mid-air leaping. —Her long-range attacks see her throw puppets to create a doppelganger and attack. She has many tricky skills, including attacks staggered in time from her doppelganger, and using a doppelganger as a shield. 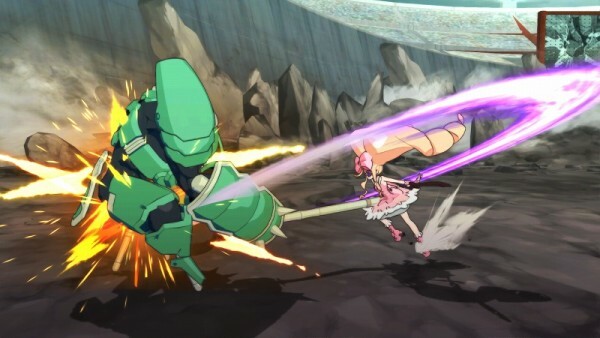 —Her break attack is a wide-range attack unleashed simultaneously with her doppelganger. 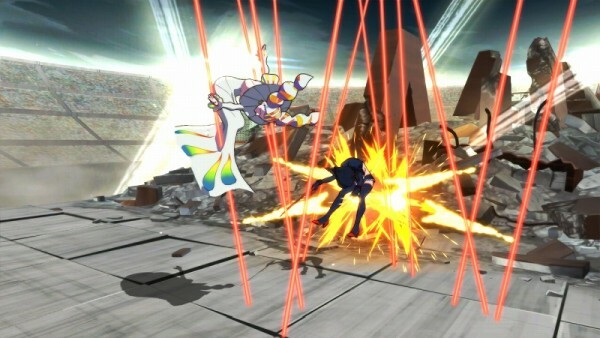 Even if it clashes with the opponent’s attack, the attack will not stop unless the real Nui is hit. 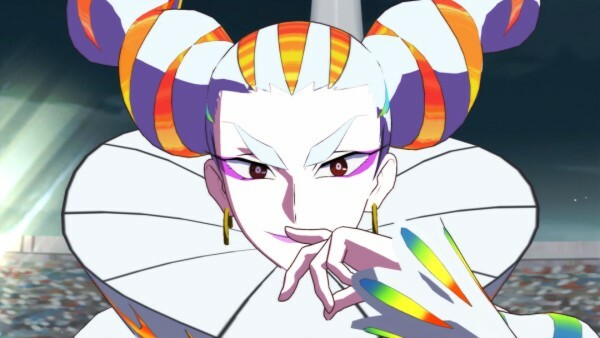 —Her special attacks include pretty-at-first glance, but dirty techniques such as pulling out an outfit’s Nexus Thread (Banshi) like she did in the original anime, and an unguardable doppelganger assault.